Have you ever stopped to think about what a feeling is? I mean we all know when we “feel” love, anger, happiness, and so on. What would life be like if we knew the words but not the feeling? That is one of the areas of my husband’s injury. As I was beginning to write tonight, I was listening to my music and Deanna Carter’s “Before We Ever Heard Goodbye” was playing. 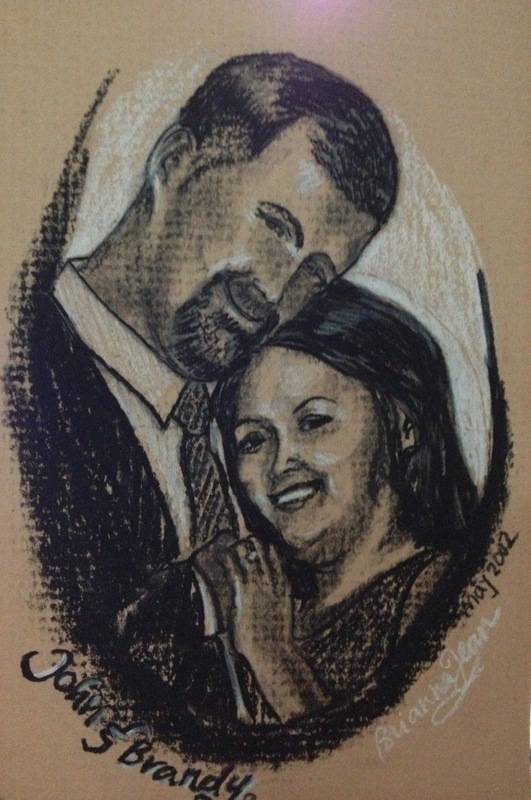 In the chorus she sings, “I wanna remember that loving feeling…”This phrase reminds me so much of one of our hardest struggles emotionally.When he sustained the injury to the frontal lobe of the brain, it damaged the part that controls emotions. An example I often use is that he can recall (long term memory) our wedding day, but there are not the “feelings” attached to it. Although he knows logically I should relate it to happiness, love, joy, and so on. The actual feeling is not felt with this memory. It is yet another thing I feel I have taken for granted in my life. What would life be like without these feelings and emotions? What if you could not “feel” love? I cannot imagine. I am a pretty emotional person. I live life with passion, in part because of the tragedies I have experienced in life. And yet, I cannot say that even with emotions like anger and pain I would never want to not feel them. Numbness, I cannot begin to comprehend what he is going through. I will preface this with my hubby was always very affectionate. To the point that at times before his accident I would be crying or upset and he would try to console me by rubbing my back or holding me close. A few weeks ago I got so angry with him. I was sitting on our love seat and visibly bawling. He looked over at me and annoyed asked me to be quiet because I was annoying him while he was watching television. This was not my husband. This was not the man that comforted me even when I didn’t want the comfort. The man that I could laugh and cry with is gone. There is a new man in his place. He is now a man that does not comfort me when I cry nor can he sense when I just need a hug. This also makes me think of how many times in life I have “shoved off” those comforts or hugs. How many times in the past have I been too busy to stop and love on someone that is hurting. Granted, he has a logical reason that he can no longer do these things, but we have all done it. We have all turned annoyed away from someone that might just need that embrace to get through their day. Especially when I have deliberately disobeyed His commands, I have done this to God. While the Lord is weeping and wanting me to repent and find comfort in Him, I turn away annoyed not wanting to face the pain, guilt, or shame. That is what is absolutely amazing about the Lord! He is still there waiting, wanting and weeping. He is ready at any moment to comfort you and love on you. It does not matter how little or big your problems. That is when I feel the most love, when I am in the stages of turning to Him. That is the LOVE that I pray I never lose the feeling of and I pray that everyone that reads these blogs will feel that LOVE. There are no words that can describe that feeling. He is the one that I must turn to for that “loving feeling” now that my husband is not capable. 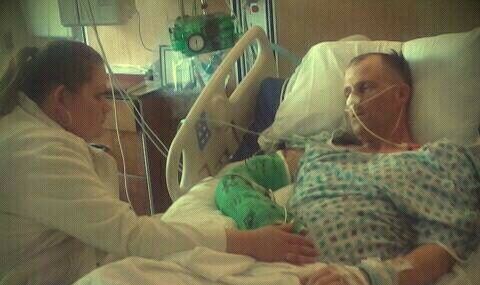 I cry to the Lord that He will restore this part of my husband for our whole family.